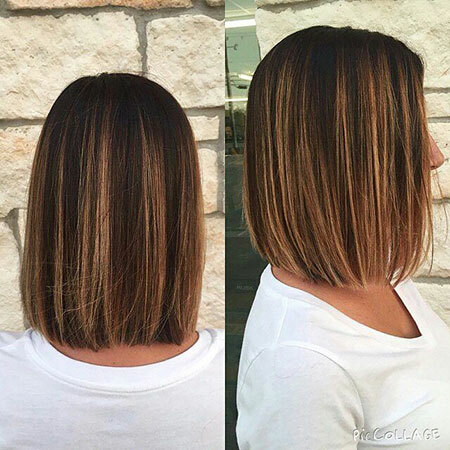 If you wanna know which hair length is suitable for all hair types and face shapes you’ve come to the right page. 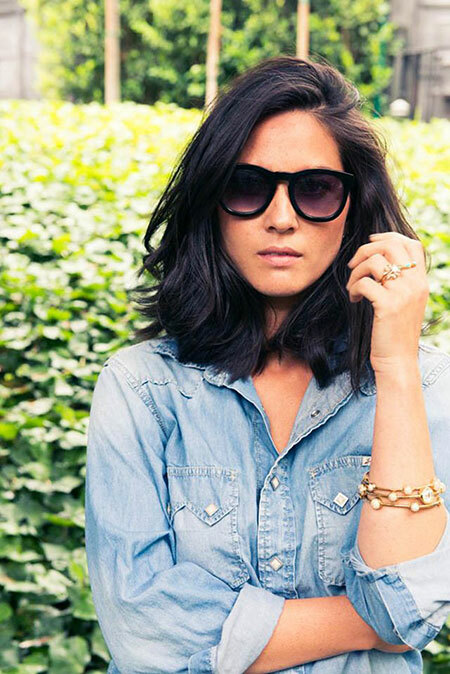 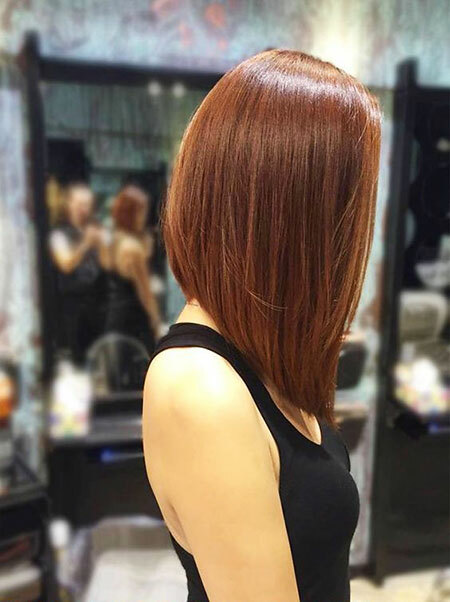 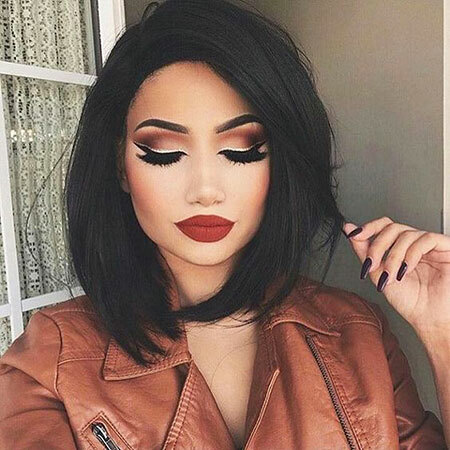 Because shoulder length haircuts are suitable for any women and they’re the perfect way to create modern and stylish looks. 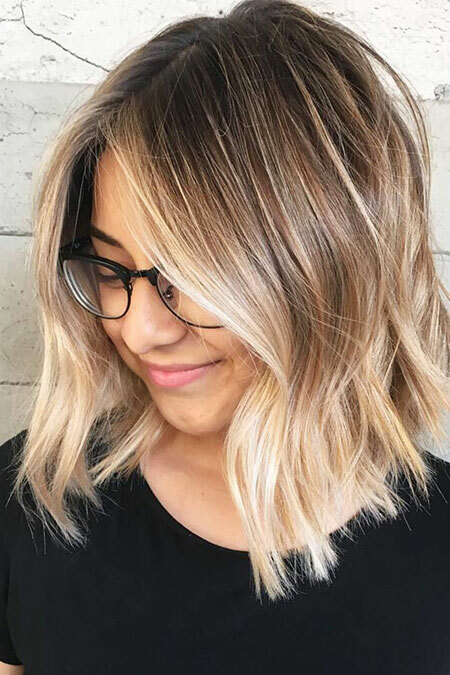 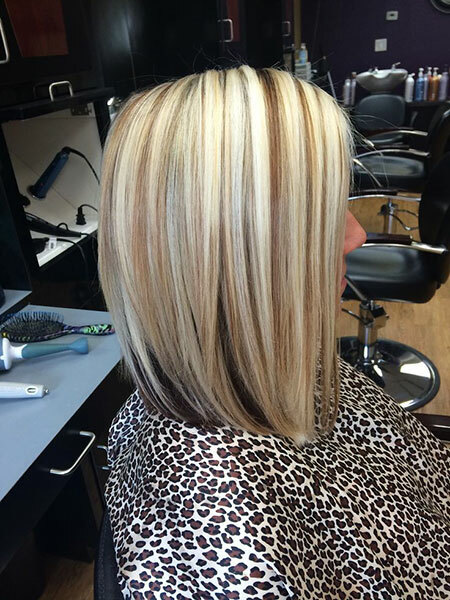 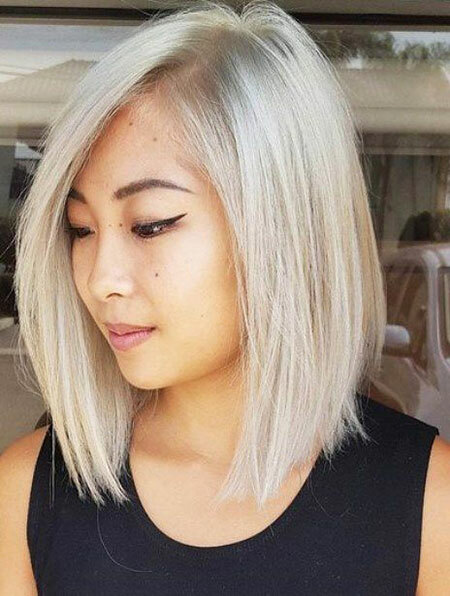 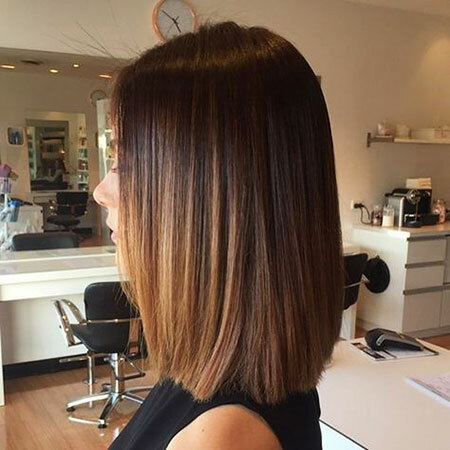 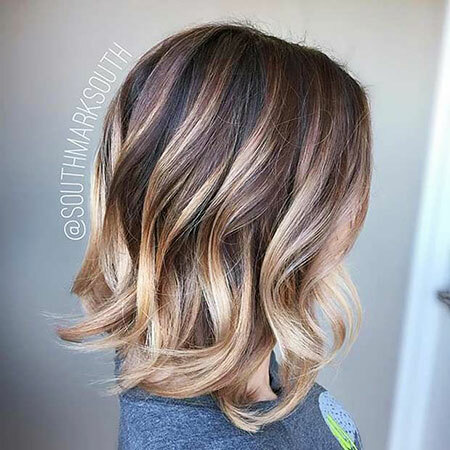 Choppy layering and blonde balayage make this mid-length bob haircut look really alluring and textured in the most stylish way. 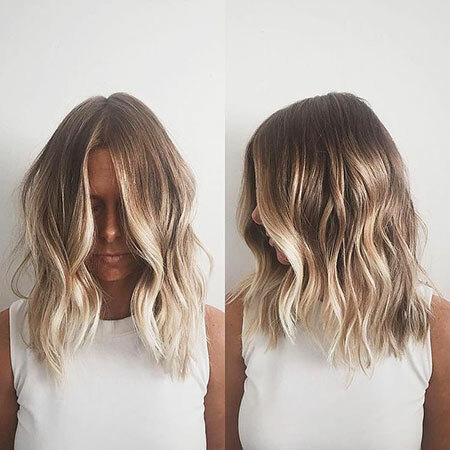 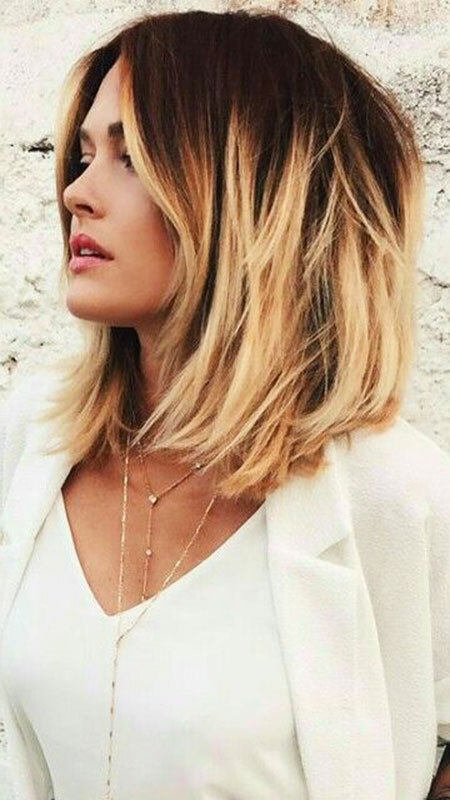 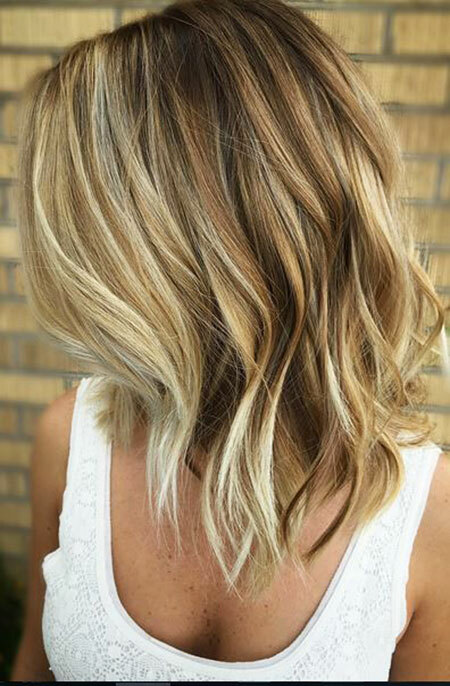 Straight blunt medium length haircut with honey blonde ombre coloring would be the best choice for fine hair. 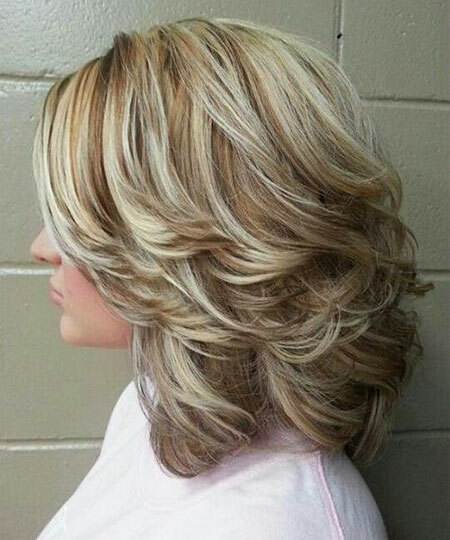 Different blonde colors and layering would look really gorgeous on women with thick hair and medium skin tones. 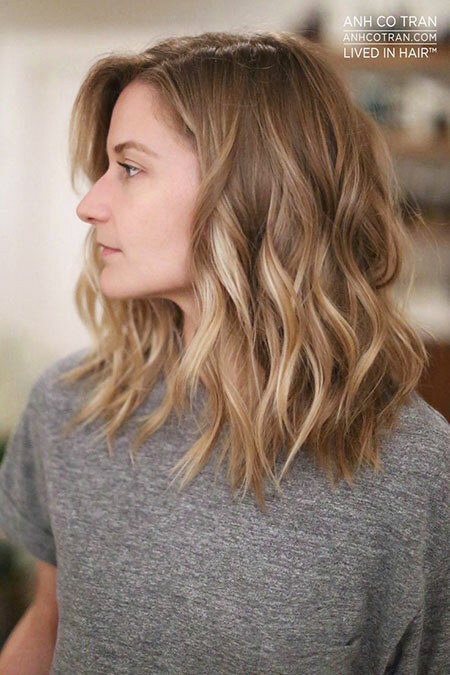 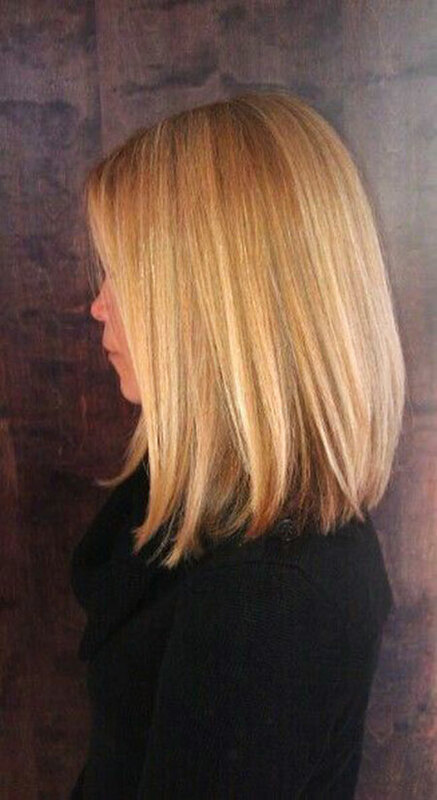 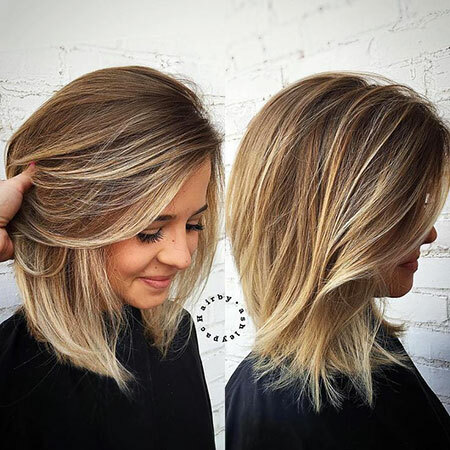 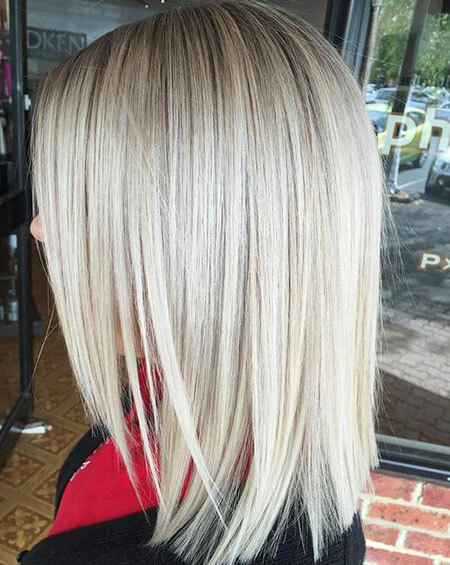 Here is a gorgeous blonde mid-length haircut idea for women with fine hair, the blonde highlights add a nice shine and texture too.